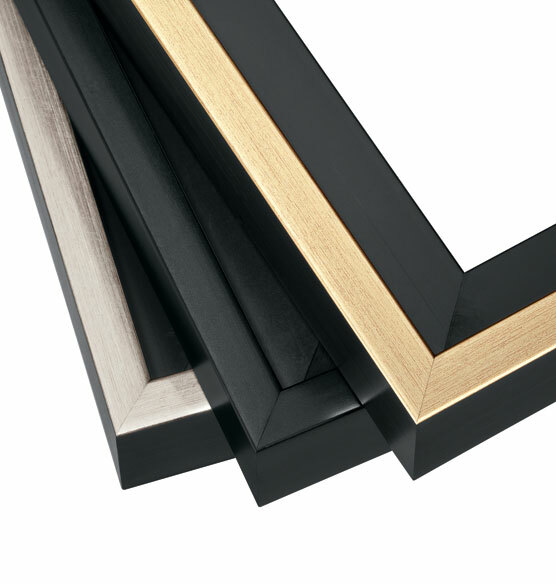 We designed these special frames to give your Exposures canvas a finished, polished look. 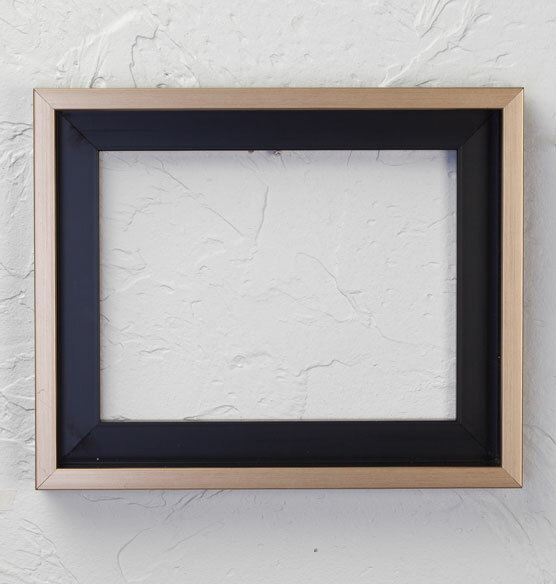 Our specially constructed frame comes with everything you need to simply attach your canvas, and a sawtooth back for easy hanging. 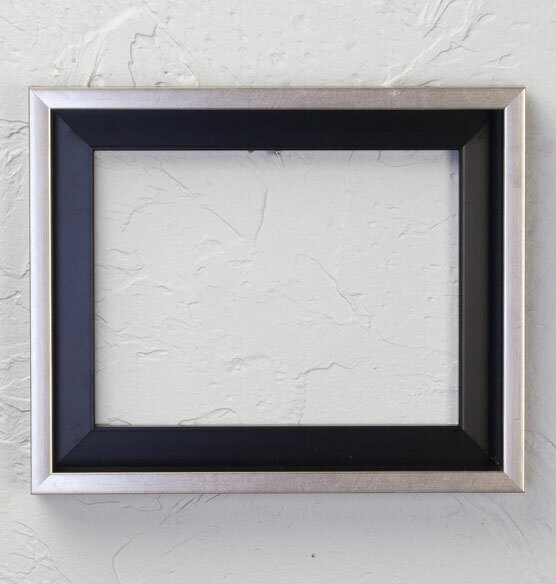 Framed canvases look great mixed into gallery walls or hung on their own. 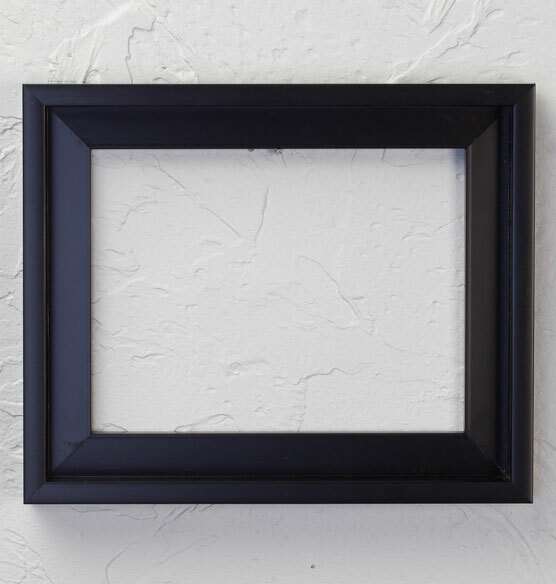 Makes a perfect add-on when you order an Exposures canvas for yourself or someone else.